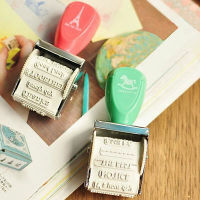 Company Stamp Singapore Pte Ltd has quickly grown into one of the local leading providers of self-inking Singapore rubber stamps and common seals for all clients. Quality is a guarantee as all our rubber stamps are manufactured with the most advanced measures modern technology has to offer. We have a vast selection of self-inking rubber stamp types, sizes and shapes available for selection. 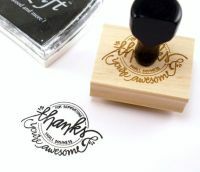 All of our stamps are made using materials of good quality according to the requirements of the client. 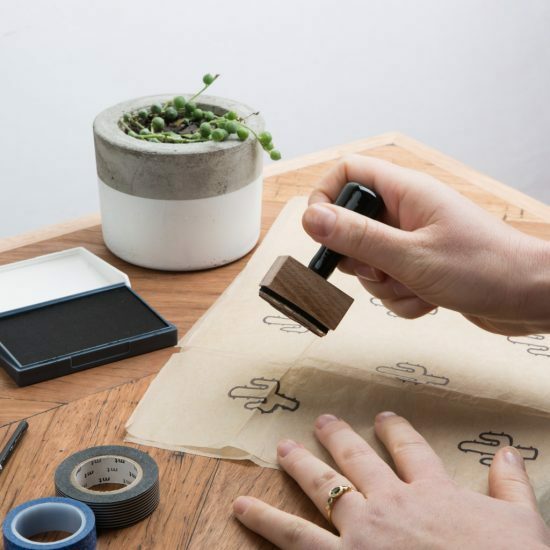 We aspire to become Singapore’s top ​self-inking rubber stamp and common seal maker with low affordable prices to support the SMEs as well as MNCs.